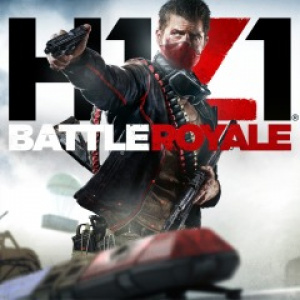 Sorry, no review of H1Z1: Battle Royale yet. E3 2014 How Long Will You Survive in PS4's Free Post-Apocalyptic MMO H1Z1? News How Long Will You Survive in PS4's Free Zombie MMO H1Z1?